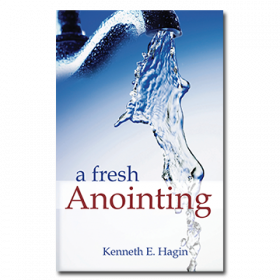 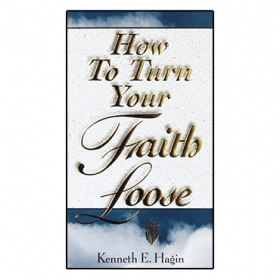 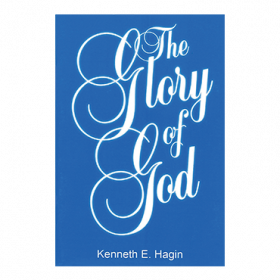 This book will inspire members of the Body of Christ to drop personal agendas and seek the face of God for a greater move of His Spirit in our midst than we have ever seen. 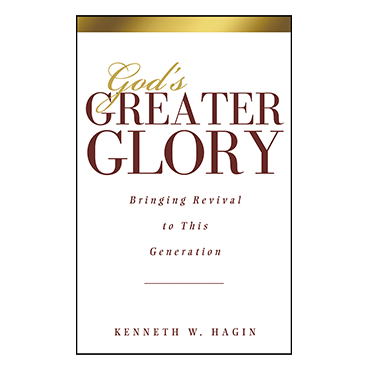 This book will inspire members of the Body of Christ to drop personal agendas and seek the face of God for a greater move of His Spirit in our midst than we have ever seen. 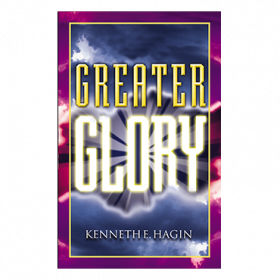 God wants this generation to experience a powerful display of His glory, and Rev. 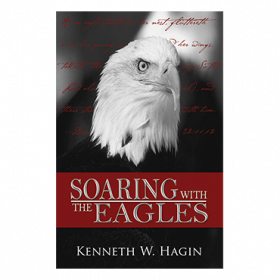 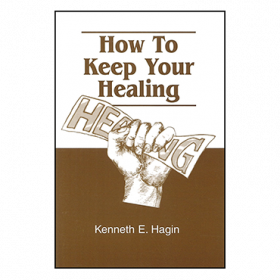 Hagin Jr. shows us how we can do it!